What does it take to become Sam Whittingham's official race jersey? 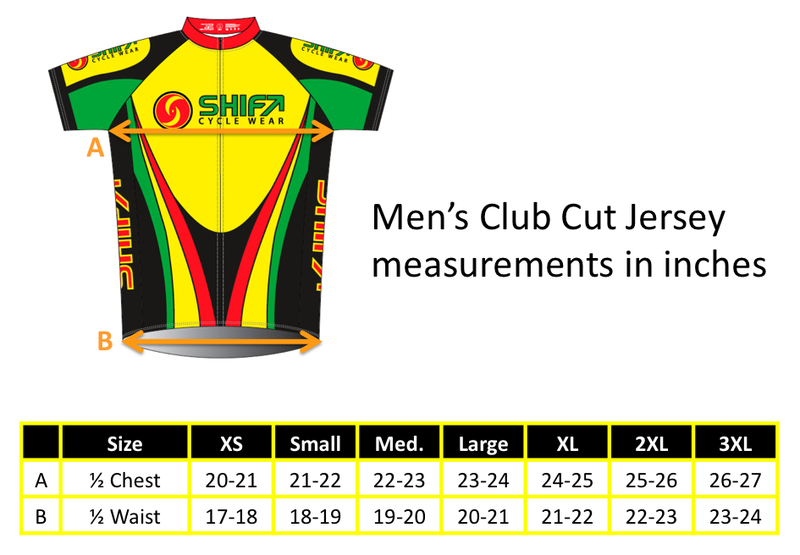 The jersey must be meticulously constructed with light, durable, and technical materials. It must be a refined yet practical design. And the artwork must not only be traffic-stopping, but it must also make you feel energized whenever you wear it. 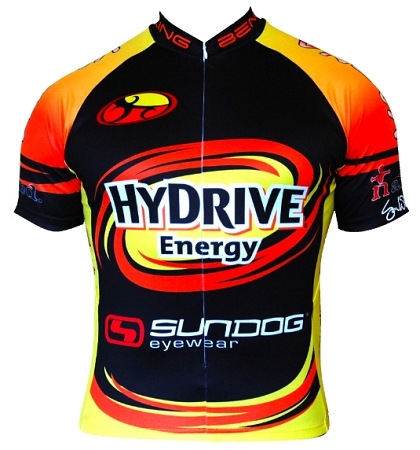 Order your Sam Whittingham 2013 Official Race Jersey today and experience premium Shift cycle wear worn by the fastest cyclist on earth.